The best books about the History of the Portuguese National Team. 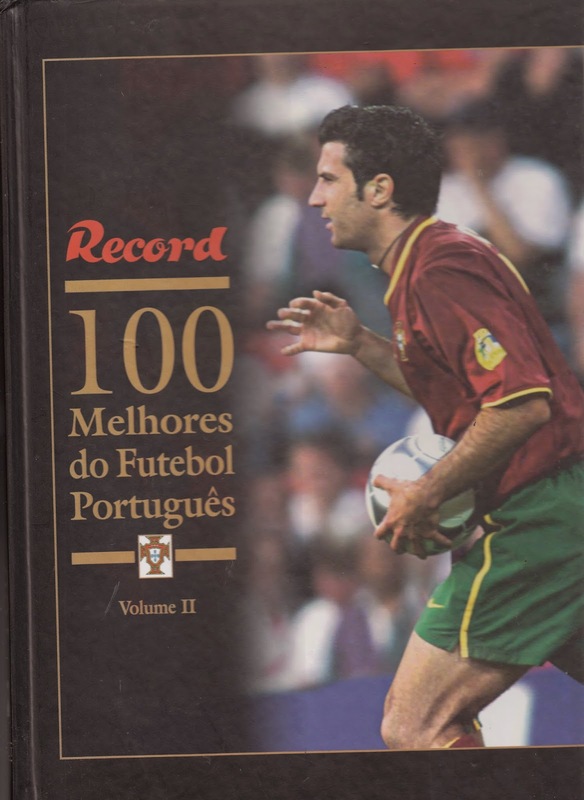 This book has all Portugal lineups (as well as opponents) for every Portugal match until February 18, 2004, with a write up description for every match. The book contains some archival photographs. 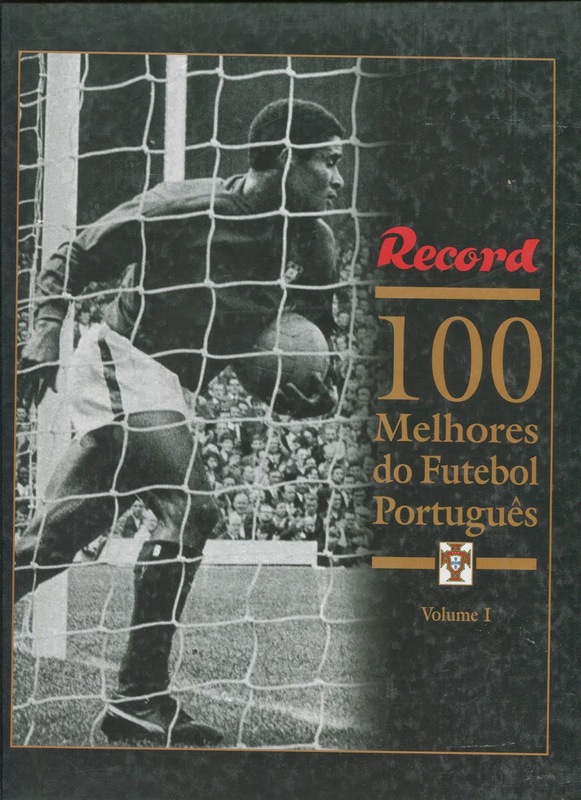 Published by Magazine ‘Record’, this book has a biography and profile of some of the historical players, but also has statistics on every player with many archival photographs. The second volume of the above mentioned book, continues with the profiles of players. 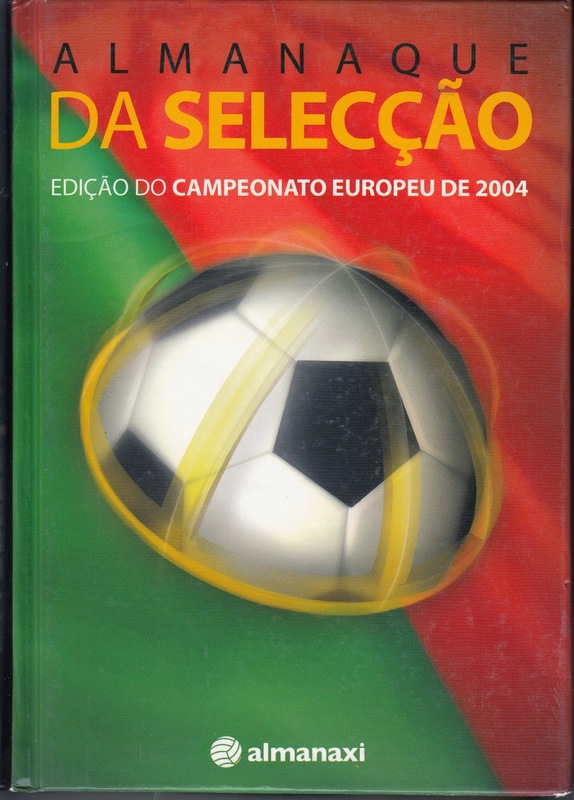 At the end of this book, there are Portugal lineups for every match until the end of 2001. The book contains archival photographs and squad photos. 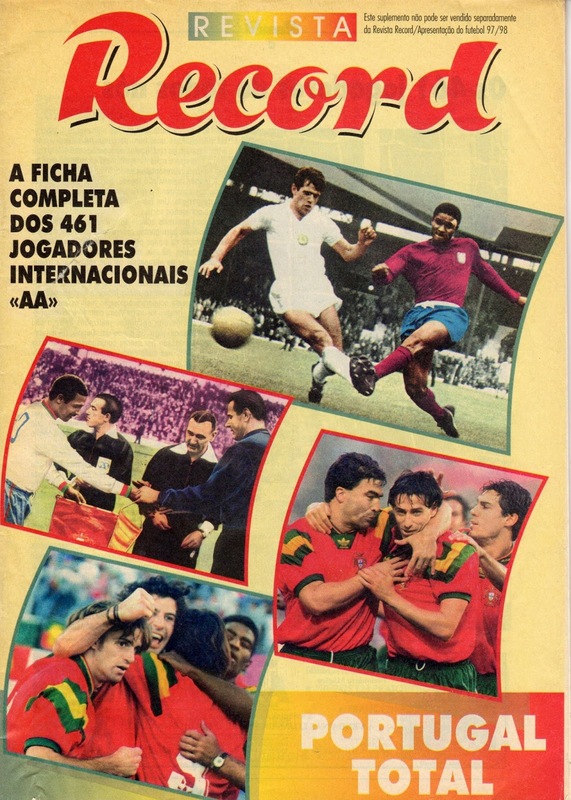 Published by Magazine ‘Record’, this magazine publication has record of every Portugal player until 1997 with every match played and archival photos. If any one knows of other books pertaining to this topic, please do not hesitate to leave a post.